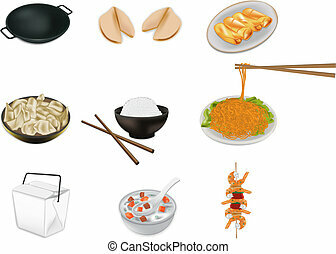 Chinese food icons. Colorful realistic icons of chinese popular food. 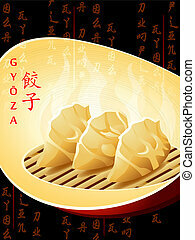 A collection of six different illustrations of Chinese food. 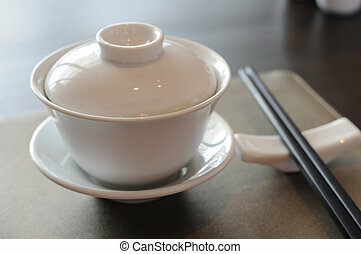 Chinese dinner set on table. Flat Chinese Design Elements in Flat Design Style. Asian Food. 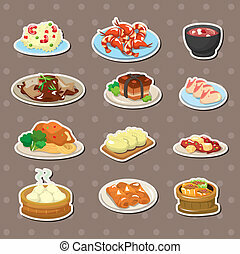 Decorative chinese food icons set. 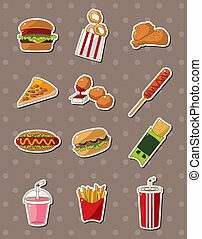 Vector illustration for design menus, recipes and packages product. Asian Food. Decorative chinese food seamless pattern. 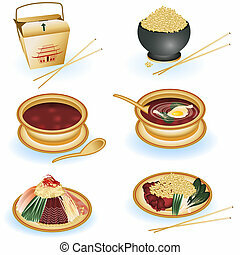 Vector illustration for design menus, recipes and packages product.